The first minutes after an accident are critical and essential to provide the right care to prevent escalation. Speeding up emergency response can prevent deaths and accelerate recovery dramatically. This is notably true for heart failure, drowning, traumas and respiratory issues. 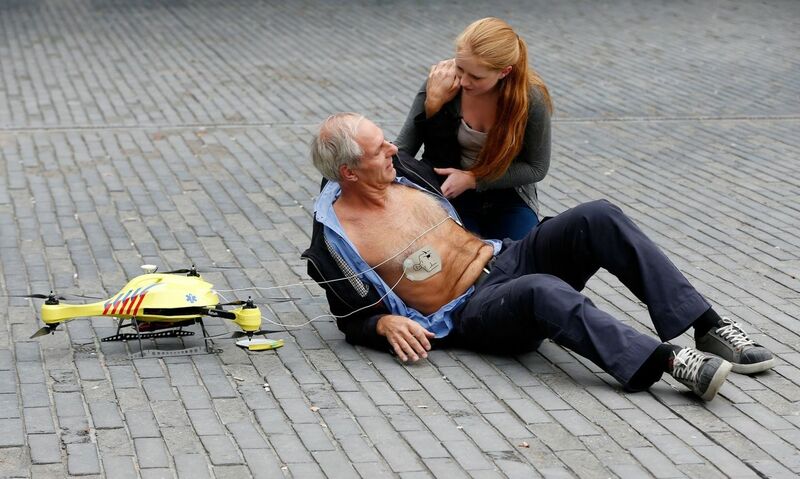 Lifesaving technologies such as an Automated External Defibrillator (AED), medication, Cardiopulmonary Resuscitation (CPR) aids can be designed compact enough to be carried by a drone. For the Ambulance Drone, a new type of frame was developed that is a compact flying toolbox containing essential supplies for (lay-person) advanced life support. Portability and foldability help the drone to be used anywhere, also indoors. The first prototype focuses on the delivery of an Automated Defibrillator (AED). In the European Union around 800.000 people per year suffer from a cardiac arrest, an upsetting number considering that only 8% survives this incident. The main reason for this high number of casualties is the relatively slow response time of emergency services (10 minutes). Brain death and permanent death start to occur in just 4 to 6 minutes. With the Ambulance Drone we want dramatically increase this survival rate. The incorporation of a two-way, video supported, communication channel in the drone between 112 operators and the first responders will improve first care. Successful AED usage by lay-persons is currently at 20%. With personalised instructions and communication on the Ambulance Drone, this can be increased to 90%. 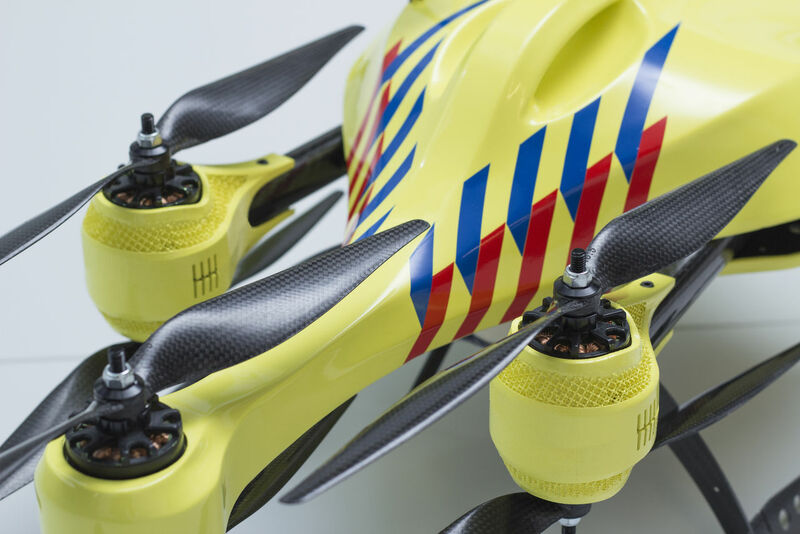 In short, the Ambulance Drone helps to save lives by extending existing emergency infrastructure with a network of fast and compact UAVs capable of bringing emergency supplies and establishing communication, anywhere. The complex nature of a systems innovation like this makes commercial exploitation not an easy task. 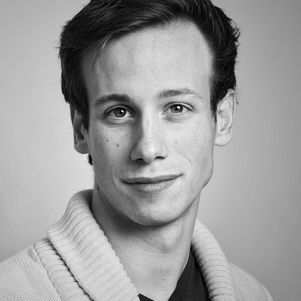 TU Delft is considering further steps in the development.